The great thing about working with a team of women that love to travel is that they all have different styles. 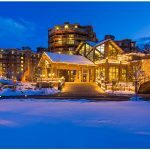 We visit different types of destinations – some of us can jet off to Europe while others spend more time exploring their own backyard. Some of us are strictly CARRY-ON ONLY while others love to fly airlines that allow you to check a bag for free! And of course, our travel style is also reflected in our fashion style as well. I have so many different suitcases from American Tourister that when it comes time to pack a small bag for a trip, I pick the one that seems to coordinate the best with the trip (that’s probably worthy of a story all by itself!). So it’s no wonder that we have some commonalities and differences when it comes to footwear. Last summer, Susan wrote about our favorite flip flops for summer travel. 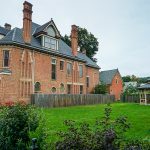 Not surprisingly, we all weighed in with different choices. Some of us needed flip flops for walking or poolside or beach going or even hiking. 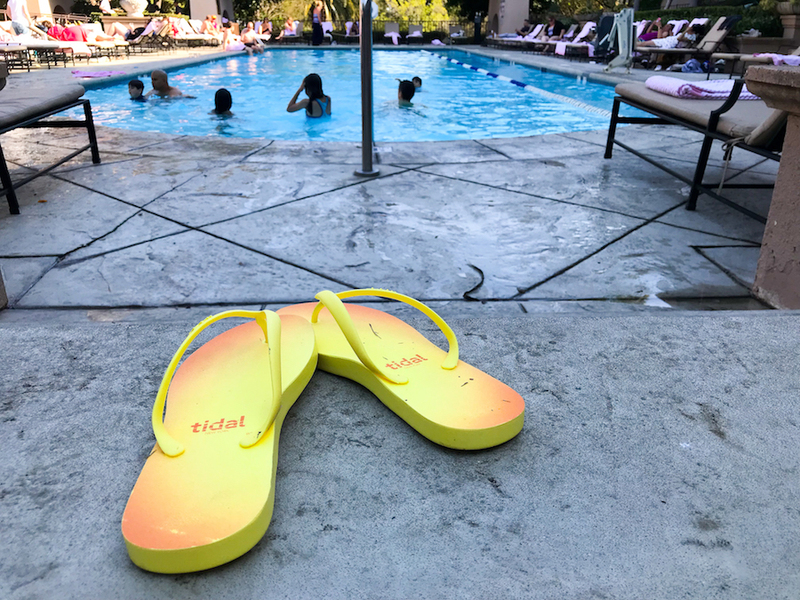 This year, we wanted to get everyone on the same page with flip flops and put them to the test with Tidal NYC flip flops. When two brothers had the chance to experience what they call “fast fashion factories” around the world, they knew they could create a better factory environment and, in turn, a better product. 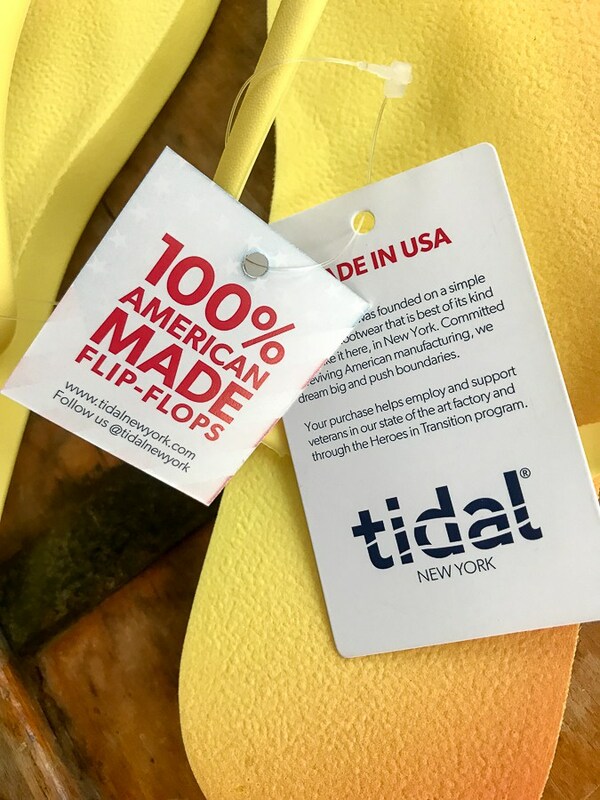 They formed Tidal New York where their flip flops are made just outside of New York City. Every part of their production is done in-house, from molding through assembly. 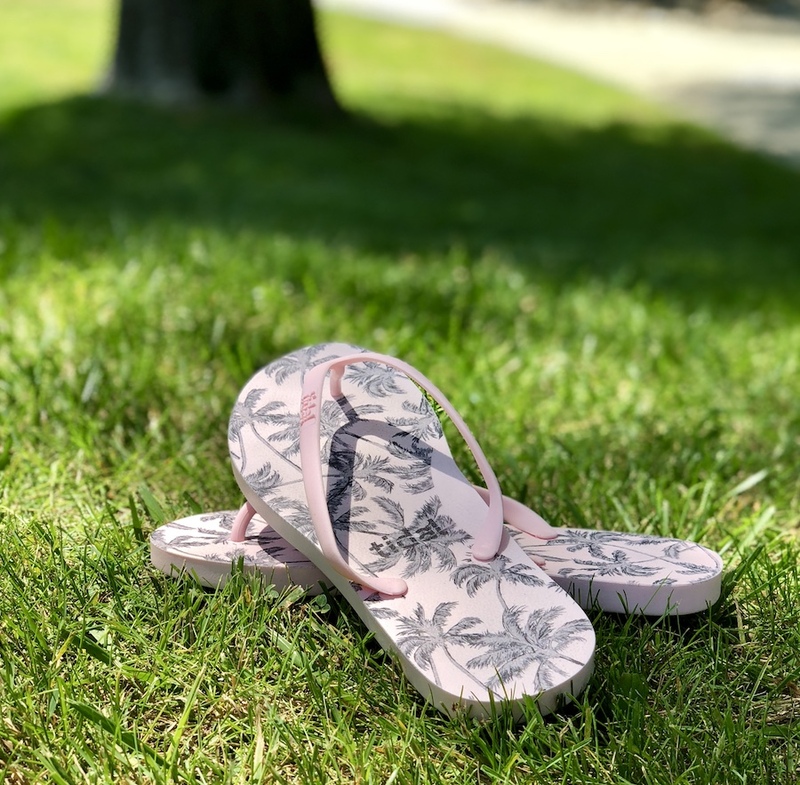 In addition to creating high quality flip-flops, they also believe in creating a sustainable product and work environment. 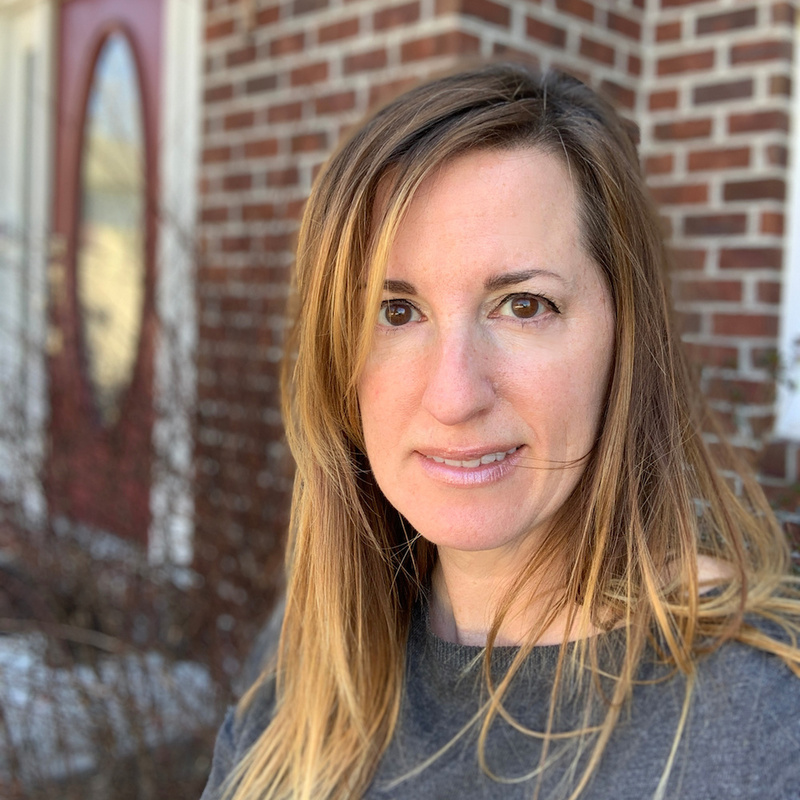 Their factory is staffed almost exclusively by Veterans and their materials are sourced from artisans at family-owned companies in the United States. That’s right. This is a feel-good flip flop. 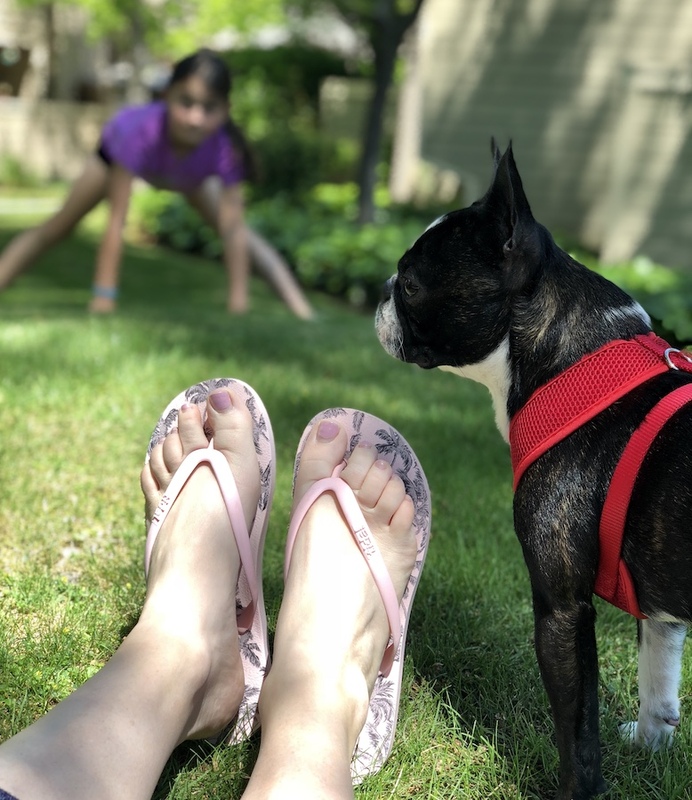 Not only does their company have a great story but each pair has a slightly molded footbed so you actually have some support in these flip-flips. So you feel good and your feet feel good too! My favorite part of the Tidal New York flip flop story is the personality behind each pair. With so many unique colors and patterns, we could all literally be wearing the same shoes and not even know it. So I asked Tidal if they’d be willing to let us express our flip flop style. With the summer travel season upon us, they’re so quick and easy to throw in our bag and go. But the real different is which flip flops each one of us would pick. 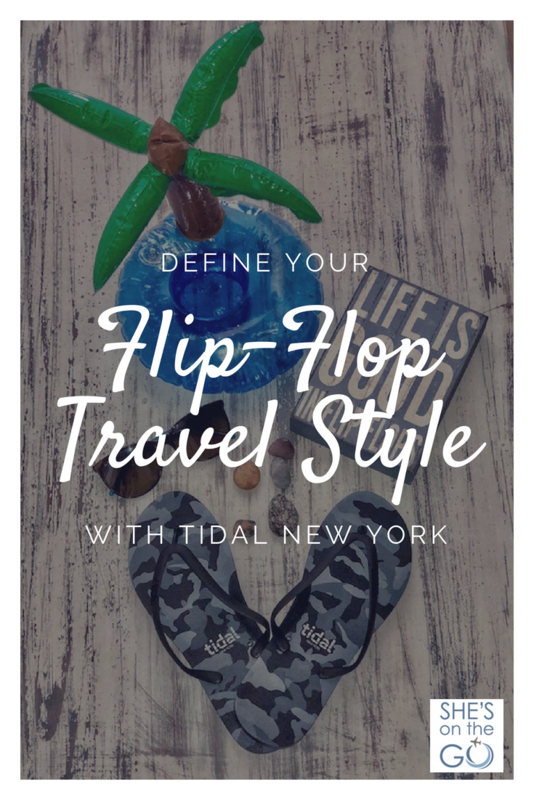 Four of us picked our favorite flip flop styles from Tidal and here’s how it played out. Nicely painted toes, freshly mowed grass, and the sun is shining bright. Summer is finally here and I’m loving my new Tidal Flip-Flops in my favorite color… these are the “Stripes” in Seafoam green. Fitting since we live so close to the sea. 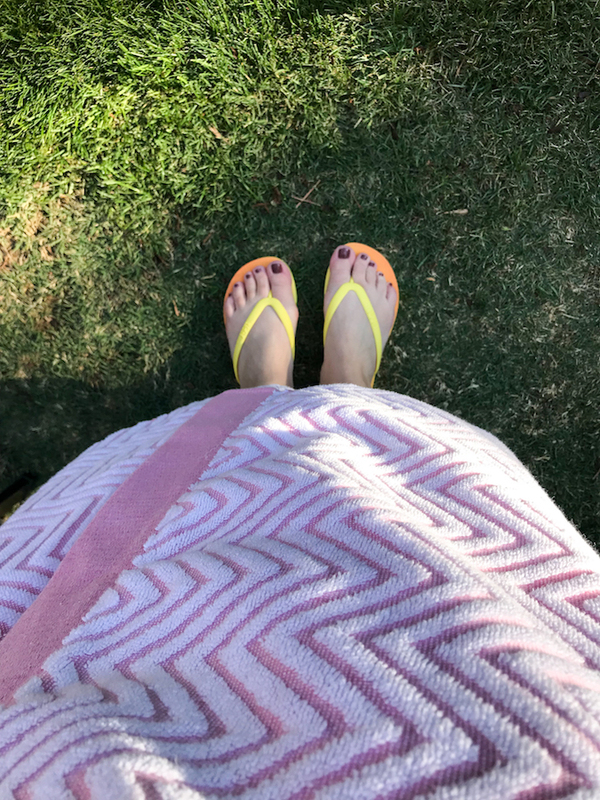 I keep these in my beach bag and toss them on whenever I’m on the go, they are flexible, comfy, and look great with just about anything I have on for the day. Living in California means wearing flip flops 90% of the time. The other 10% I am traveling and flip flops are always a staple travel item for me because they take up so little space. I picked the light pink color with the palm trees because it was such a nice shade of pink. It wasn’t a color I see often in flip flops and immediately fell in love with it. One of the things I love about Summer Travel is being able to pack lighter. All I need is a few t-shirts, a skirt and a sundress, some sunglasses, and a comfy pair of Flip Flops! Tidal Flip Flops will be perfect for my adventure through Europe this Summer. They’re lightweight, comfortable, and the fun camo pattern will add a little flair to my outfits. And then there’s me. I don’t do well with choice but I do like to push myself out of my fashion comfort zone. So I opted for the Halo Flip-Flops in Yellow. And what do I say? 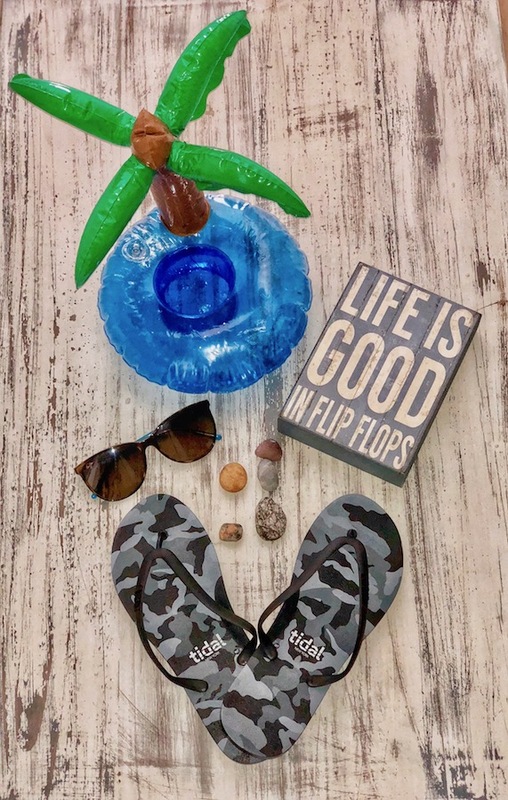 When winter is over, it’s time to pull out my flip flops and celebrate freedom for my feet! They are the ultimate slip-on, slip-off summertime shoe. 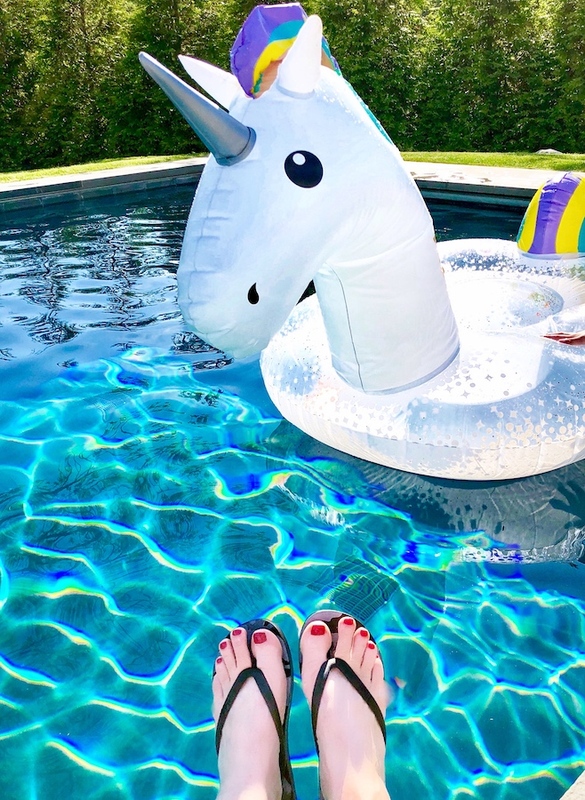 I throw them in my suitcase year-round though because you never know when your destination will allow you to sit poolside, even if it’s indoors! Now that we’ve shown you our style, we’d love to know what you’ll put on your feet this summer. Leave us a comment (with a pic if you have it! ).